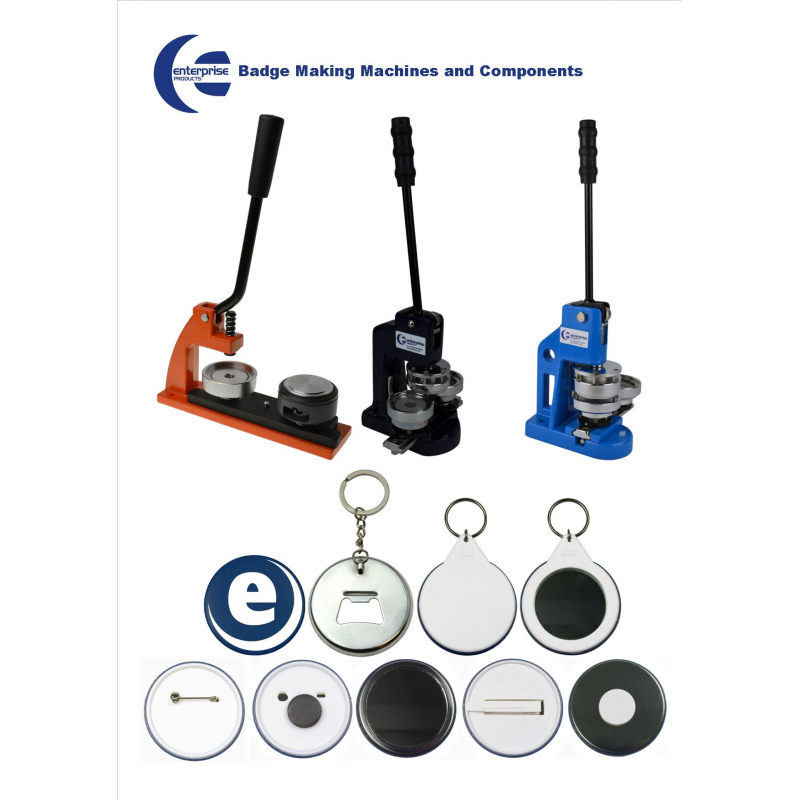 Contact Enterprise Products to become a badge making machine distributor now. Are you looking to distribute badge kit products? You can be a reseller of Enterprise Products badge making machines, the leading manufacturer of badge makers and components. 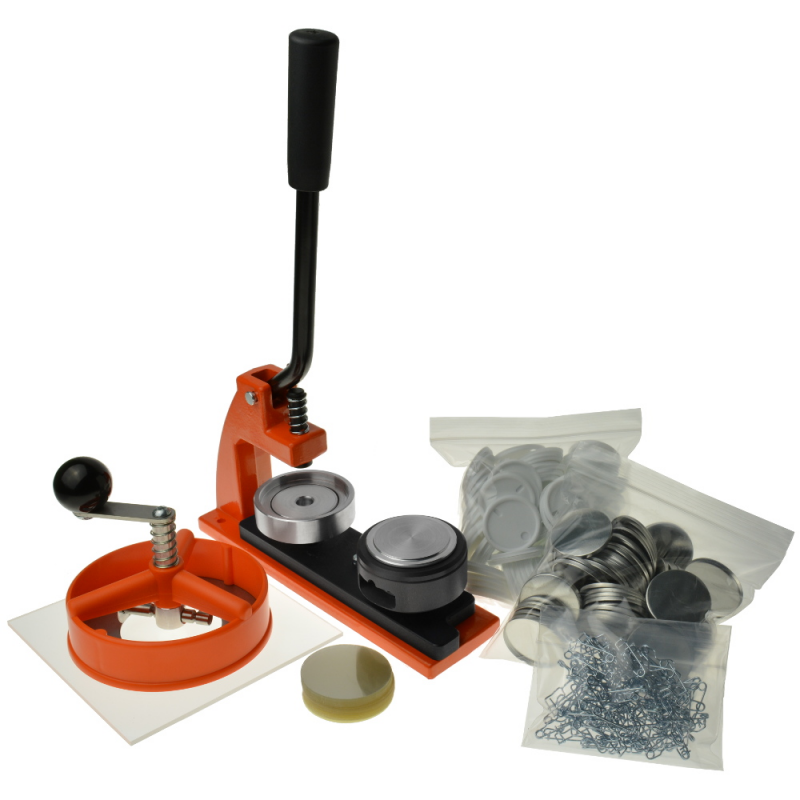 The company has over 30 years of experience in manufacturing badge making machines. During that time, it has earned a first-class reputation and outstanding feedback on Amazon and eBay. This guarantees you’ll be provided the highest quality products and service with Enterprise Products. 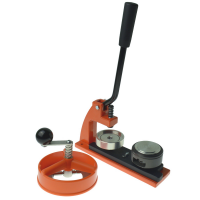 The badge maker manufacture offers worldwide distribution and fast delivery times. You’ll receive your badge machines quickly, wherever you are in the world. 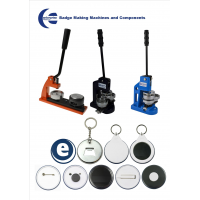 Enterprise Products has worked alongside distributors all over the world, including its largest badge machine maker supplier, eBadges. 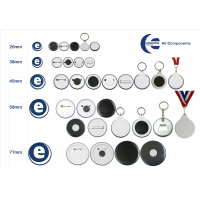 For information on how to distribute Enterprise Products badge kits, contact us now. 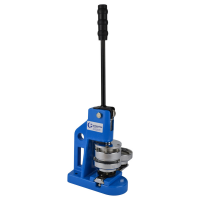 The huge number of different components and extras means you’ll have a wide range of different options to sell to customers. If you want to distribute our badge makers, fill out the form below and we’ll be in contact as soon as possible. 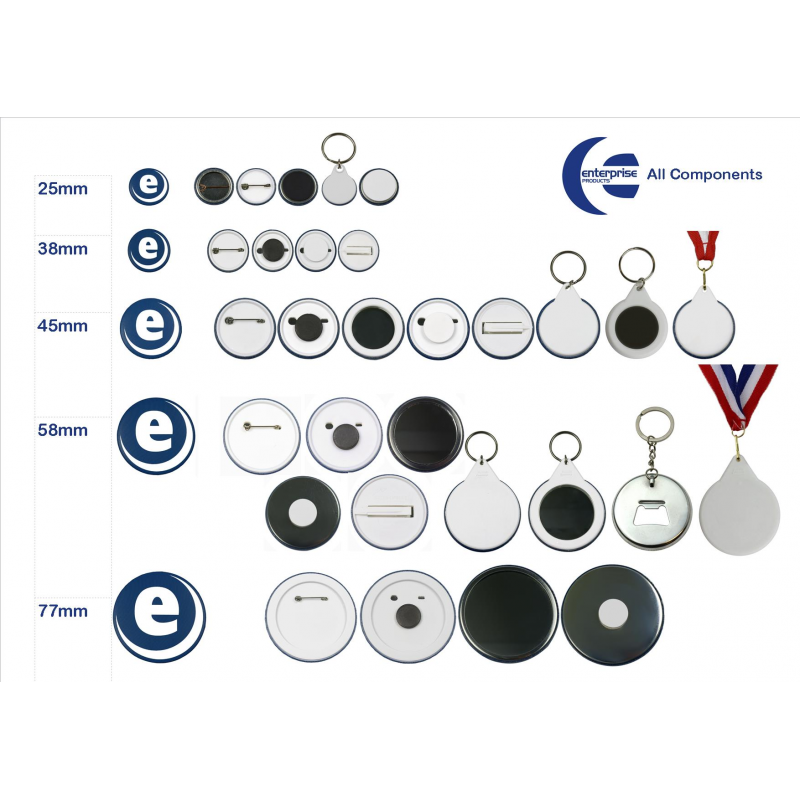 Contact Enterprise Products to become a badge maker distributor now.